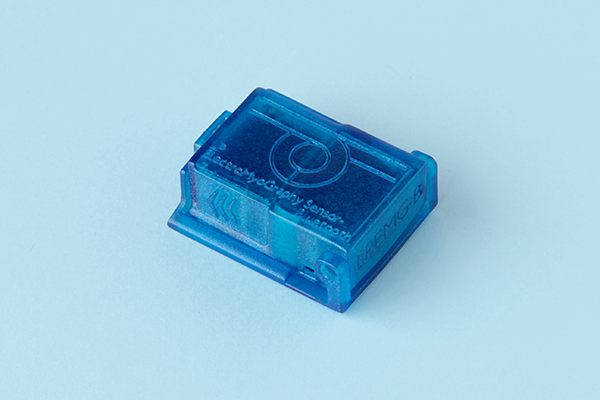 The LP-Research electromyography (EMG) / mechanomyogram (MMG) sensor Bluetooth version (LPEMMG-B) is a miniature electromyography / mechanomyogram measurement solution. The unit analyzes skeletal muscle activity of the human body. Data is acquired at a maximum frequency of 1000 Hz and a noise RTI of 2.64 uVrms. The unit uses specially designed 100nm gold-coated electrodes that can be attached to the human skin without prior conditioning. 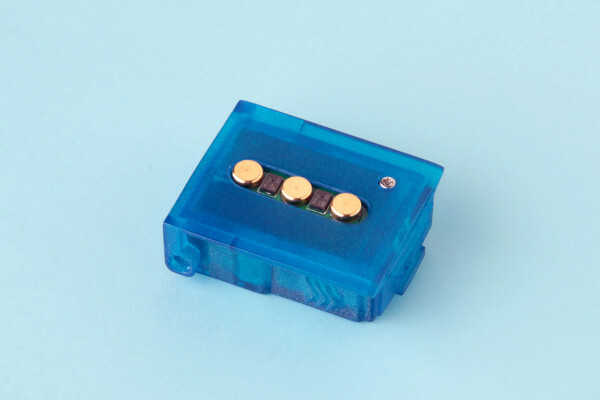 Additionally to a traditional electromyography voltage measurement, the sensor allows recording of muscle and joint sound using two MEMS microphones placed in-between the gold electrodes. This additional measurement method gives users the ability to gain deeper insight about how muscle activation and acutal muscle motion / joint movement are connected. The unit is fully integrated with the OpenMAT toolkit. Software C++ library for Windows, JAVA library for Android, LpEmgControl software and Open Motion Analysis Toolkit (OpenMAT) for Windows.